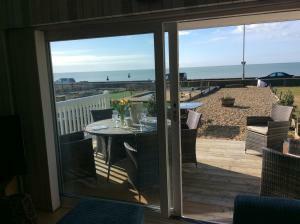 The Lighthouse Seaford is a holiday home with a terrace, located in Seaford. The unit is 18 km from Brighton & Hove, and guests benefit from free WiFi and private parking available on site. See all The Lighthouse Seaford reviews..